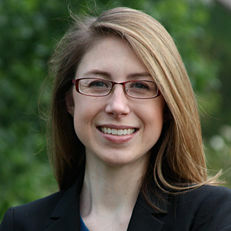 Amanda Rutherford joined O'Neill as an assistant professor in 2015. She earned her Ph.D. in political science from Texas A&M University, where she concentrated on public administration, public policy, and race and ethnic politics. Her dissertation focused on politics, management, and performance in the context of higher education. Rutherford earned her MPA from the University of Oklahoma, where she focused on education policy. Her undergraduate work was also at the University of Oklahoma, where she studied advertising and marketing and supply chain management. Rutherford’s research interests include managerial values and decision making, performance management, organization theory, representative bureaucracy, higher education policy, and research methodology. 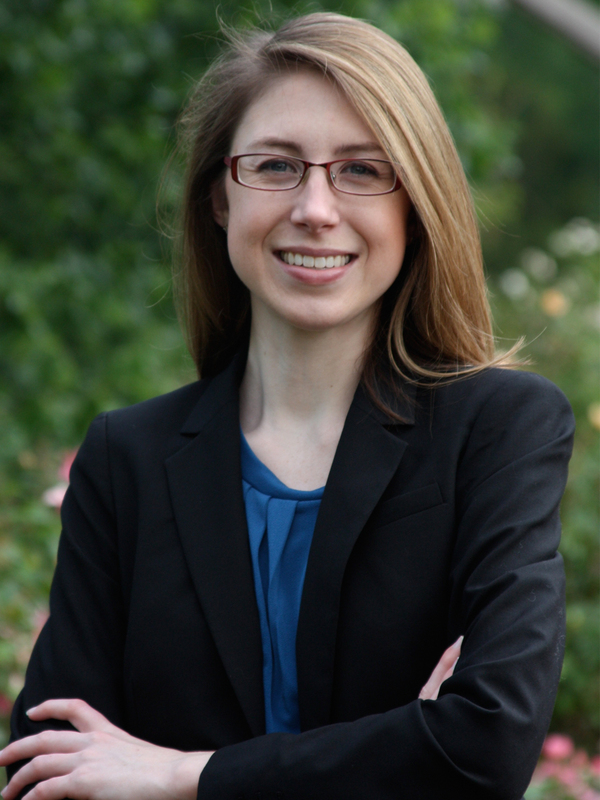 Her work has been published in various journals, including the American Political Science Review, American Journal of Political Science, International Public Management Journal, and Public Administration. Rutherford has also won numerous honors and awards, including the Junior Scholar Research Grant from the Paul A. Volcker Endowment for Public Service Research and Education.